Our Living Wall Planters are an amazing new edition to the collection. Stunning and unique pieces of living art enhance any Indoor space. Crafted from beautiful lightweight zinc, the metal frame provides a striking contrast to 12 hand picked succulents. This stunning Living Wall Planter is designed to be displayed on a wall using the hook on reverse. 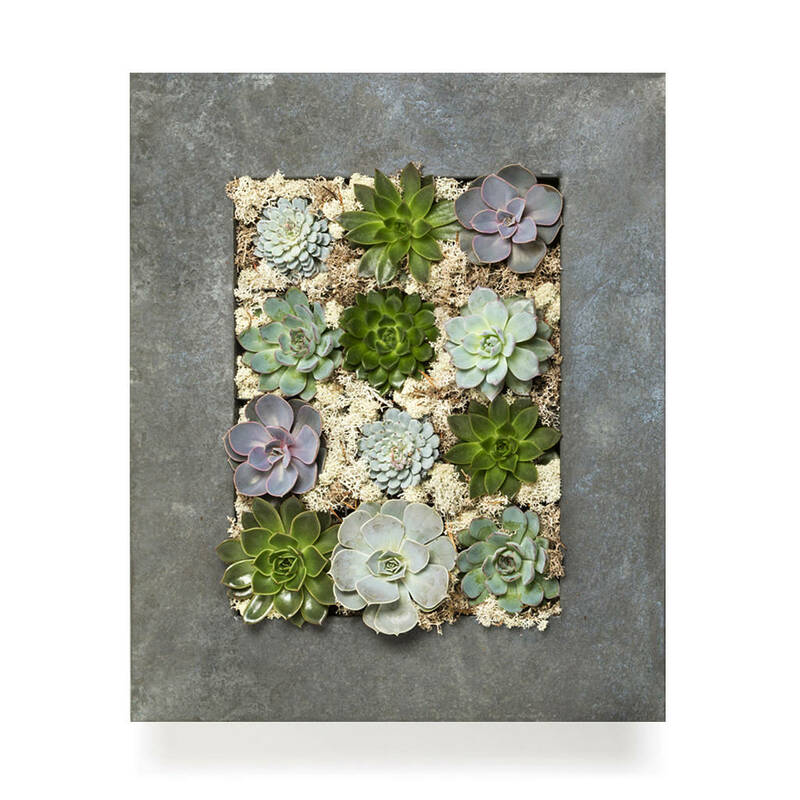 Our Grande Living Planter contains 12 stunning succulents. Other Living Walls within our collection feature a quad living wall planter and a solo. We also have various Preserved Moss Wall Hangings. 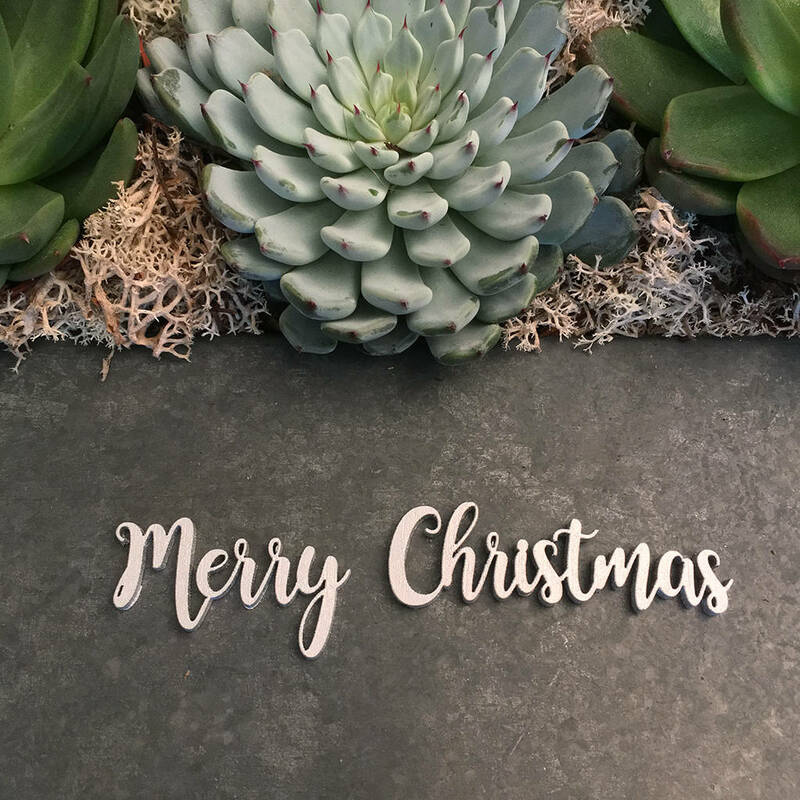 Our Living Walls can be personalised with a silver inscription, perfect for every occasion.